Michelle has a focus on supporting New Zealand businesses raise capital to fund growth. She has worked in numerous roles at NZTE, including a secondment in Singapore as Investment Manager. There she promoted foreign investment to New Zealand and facilitated New Zealand companies’ investment and business development in East Asia with emphasis on ICT and VC’s. 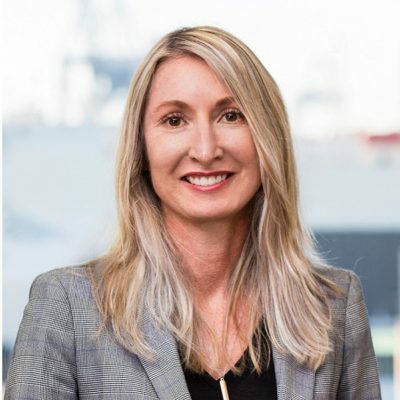 Michelle also spent four years at General Electric as a Product and then a Marketing and Export Manager; founded a wholesale telecommunications company and owned and governed her own retail franchise for eight years with a successful exit. Michelle is an Angel investor in technology companies predominately Digital and Fintech. Michelle has a Masters of Management Studies, International Marketing and Finance, University of Waikato.